The Volvo XC90 has added to its haul of awards after being named the Car Dealer Power Car of the Year 2016, voted for by dealers across the UK. The Car Dealer Power Awards are the only awards where franchised and independent dealers get to have their say on what they think of suppliers and their manufacturers. Car Dealer receives hundreds of responses from dealers throughout the UK, and the awards celebrate those voted best in the country by their customers. 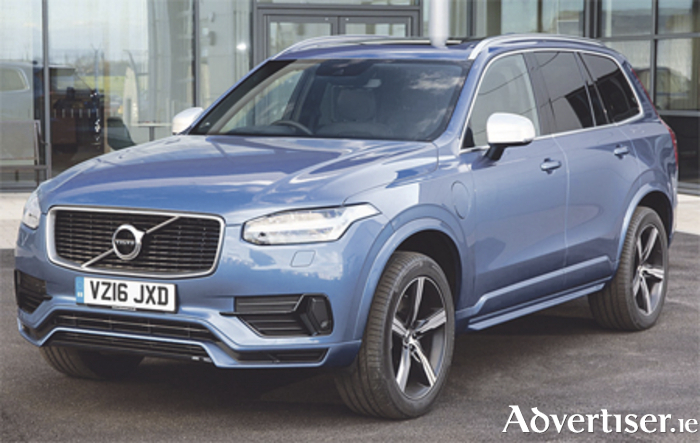 A Car Dealer spokesman said: “When it was launched, the all-new XC90 shone as a ringing endorsement of the hard work Volvo has put into replacing what was already a very accomplished car, while also launching the brand into a new style direction. The Car of the Year category isn’t just about franchised dealers voting for their favourite car from their manufacturer, it also gives independent dealers a chance to say what they think is the best car out there.